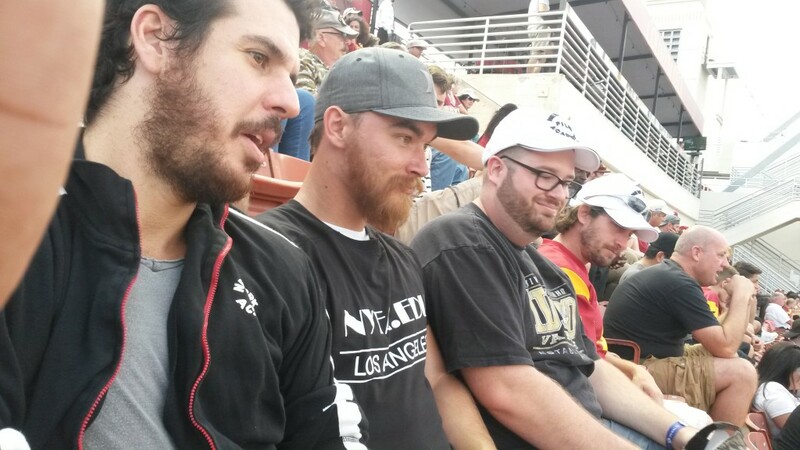 Veteran students attending the New York Film Academy gathered on Saturday, September 12th to attend the USC Trojans football game at the famous “Coliseum” in Los Angeles. This event was in collaboration with the Veterans Department and the Veteran Student Association at the New York Film Academy. 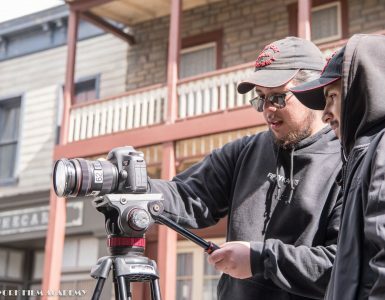 As a school committed to its veterans, the sporting event was part of an ongoing effort to bring veterans together and develop a peer-to-peer support network within the veteran student population. 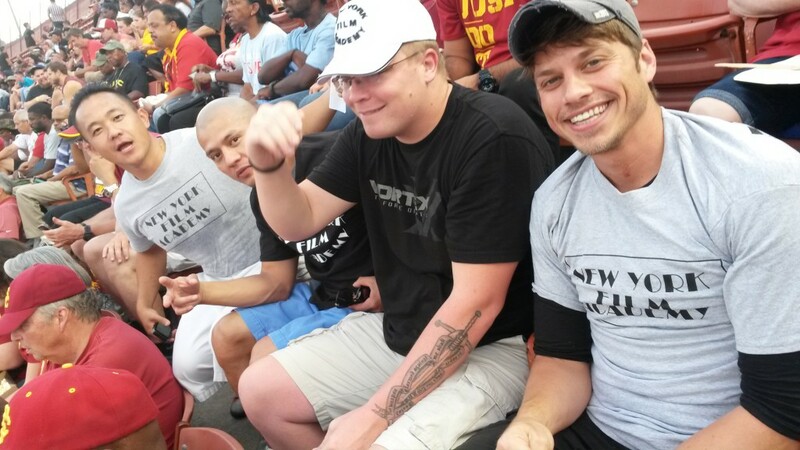 Additionally, BFA Acting veteran student Joel Wright was thrilled to attend his first major college football game. 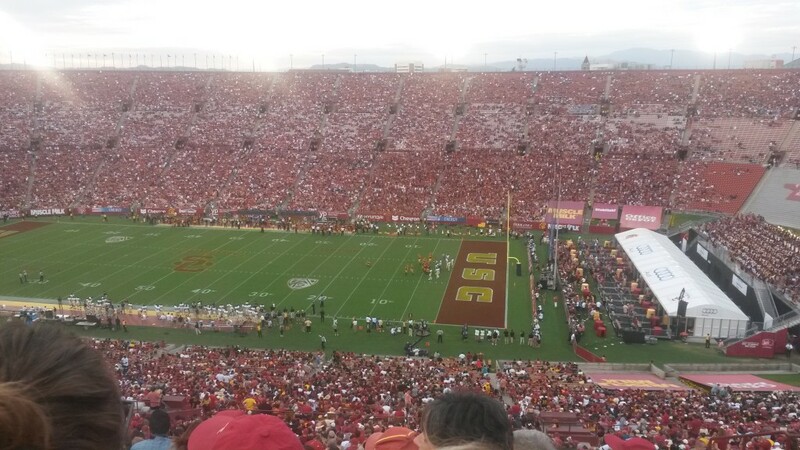 Not only was it a good day for the Trojans, putting up a whopping 59 points, it was an all around enjoyable afternoon of football and camaraderie for our fellow veteran students. We extend our gratitude to the USC Center for Innovation and Research (CIR) on Veterans & Military Families for providing the tickets.